Bucharest is the beautiful capital of Romania. Bucharest is not only the administrative capital of Romania but is also the most successful city in the country, everything is concentrated there - culture, trade, economy, finances, etc. Moreover, Bucharest boasts of beautiful architecture of what is exceptionally beautiful and very cultural. All of this is located at relatively small distances among the clean and tidy streets, beautifully arranged parks, alleys and gardens. Bucharest is located in southeastern part of Romania. The capital of the country is located, 60 km from the city of Ploiesti, about 80 km from the Bulgarian town of Targovishte, 84km from Alexandria and nearly 110 km from Buzău. Administratively, Bucharest is divided into six sectors. Each is headed by its own mayor and council and responsible for local issues such as the streets, parks, schools and cleaning services. In Bucharest today, officially around 2.3 million people live there. In reality, this number is much greater, suggesting that currently living in Romania's capital are more than 4 million. The population trend is continuously increasing. Overall in the last two centuries, this trend is constantly in motion, resulting in Bucharest being formed as an important center. The reason for this is partly the urbanization of the Romanians, who until 19th century mostly lived in villages. Today about 10 percent of Romanians live in Bucharest. The protector of Bucharest is considered the holy Dimitar Basarbovski. This saint was born in the Bulgarian village Basarbovo located in the valley Ruse Lom, about 7 km south of Rousse. About 1 km east of the present village is St. Dimitar or better known as Basarabovo monastery. It is built on a high rock over the river. Themselves the relics of St Dimitar Basarbovski are in silver in the Patriarchal Church in downtown Bucharest and every year are exported to one of the bigger churches for worship. As for attractions in Bucharest they are in abundance. Urban architecture impresses with its beauty and its impressive size. 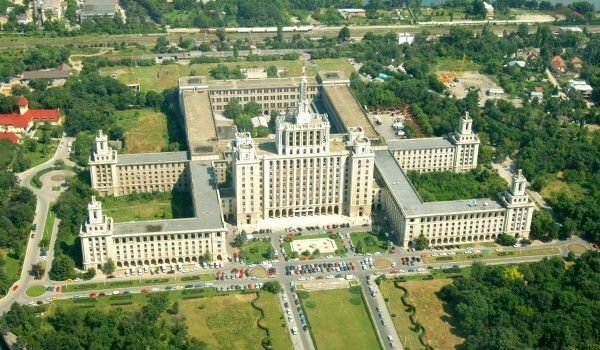 Particularly interesting is the second largest after the U.S. Pentagon administrative building in the world - the Palace of Parliament of Romania. 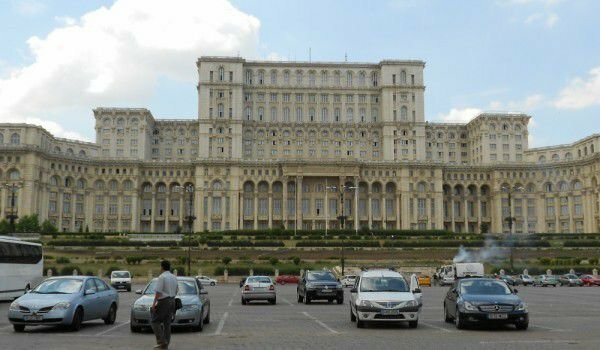 Some of the biggest attractions of Bucharest have contributed to the former dictator, Nicolae Cheushesku, who destroyed more than 1000 buildings in order to raise the Parliamentary Auditors. Bold architectural plans are "guilty" to the Arc de Triomphe, which is 27 meters high. That is why it is often called, Bucharests little Paris. The arch was erected in honor of fallen soldiers in the Romanian First World War. Another thing that is reminiscent of Paris Junction Boulevard in Bucharest.